Home » Vatican city » Antigua and Barbuda:Miraiam Is it an unending investigation? Home Vatican city Antigua and Barbuda:Miraiam Is it an unending investigation? 1. 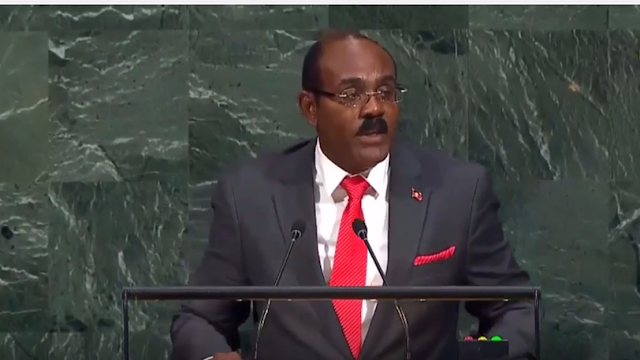 Antigua and Barbuda: Is it an unending investigation? 2. Good News: Antigua and Barbuda for Christ. 3. UN: Why militants killed peacemakers? 4. Vatican City: Is Eucharist important as Pope said? 5. Israel: survives 70 years of toughness. According to the country’s leading Newspaper “observer” in her editorial of April 17, 2018 said, “All eyes are on the Police force and Prime Minister Gaston Browne to weigh in on the matter”. Investigation is said to have stayed long without any result; stating that the community is disturbed if no action is taken. But the able Prime Minister Gaston Browne promised to dig into the root of the matter. In another Development: Antigua and Barbuda for Christ; recently at the eyes of natural disaster; Barbuda Island was devastated by the terrible Hurricane wind which rendered many homeless and lives lost. I thank God for the freedom of worship in the country. Many serve and worship God who created Heaven and Earth. That is good, but know very well that God is Holy and cannot be served in sin. The Bible said in Romans 3: 23, “For all have sinned and come short of the glory of God? In another scripture John 3: 16 “For God so loved the world that he gave his only begotten son, that whosoever believeth in him should not perish, but have everlasting life”. The good news is that Jesus came into the world and died for your sin. He was buried; and on the third day; God raised him up from the dead. Today he is alive; to enter into your heart at invitation and to qualify your soul for entry into Heaven at death. Do you believe in Jesus? Seeing it is appointed unto man to die once, after which there is judgment to face (Heb 9: 28). 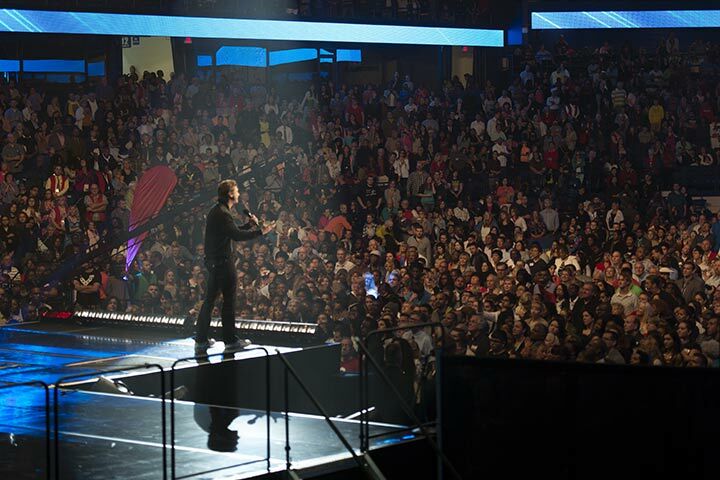 Where will you go when you die; to hell in sin or to heaven in repentance? Why don’t you invite Jesus now? No special place to do this seeing that God is a Spirit. He is here to hear your prayer of inviting Jesus. If you are willing, we can pray together now. Heavenly father, I know I am a sinner and I need to be forgiven. I now believe in Jesus and that he died for my sins. I surrender my life to him. Jesus, come into my heart now. From today I commit my life to you. Thank you father, I am saved now; in Jesus name. Congratulations. You begin to confess your sins to God in Jesus’ name, begin to read the Bible, look for a bible believing church to attend. Tell others about Jesus. God bless you as you read my posts and watch sobifan TV videos always. Beginning with UN; why militants killed UN peacekeeper: According to independent.co.uk; militants disguised as UN peacekeepers exploded two suicide car bombs and fired rockets at UN base in Mali, killed one and wounded many. 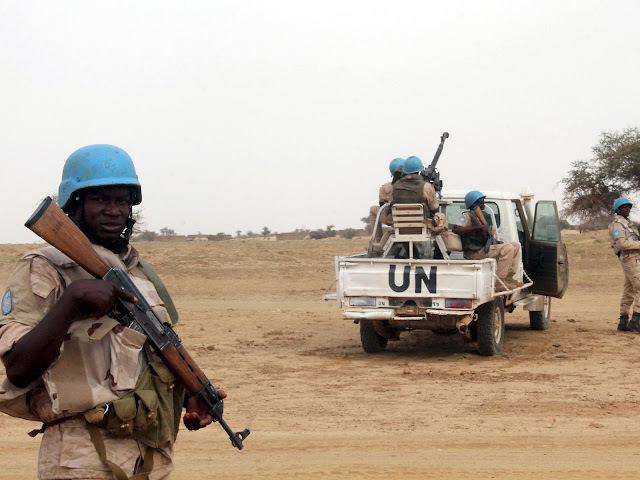 Opinion said UN presence poses great check to militants’ activities in Mali. 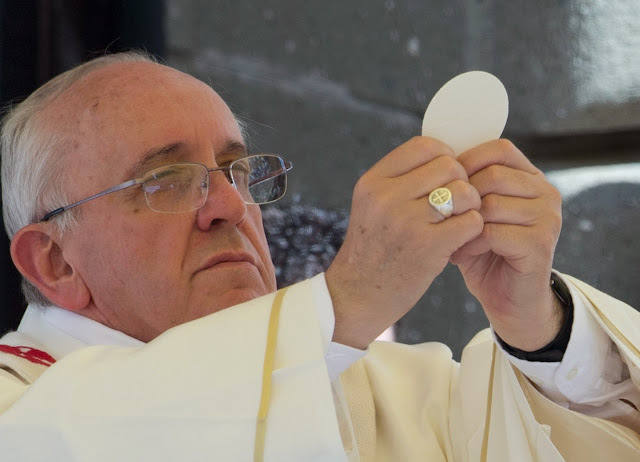 In another report; Vatican City Pope says Eucharist is important in the church. According to ewtnnews.com, without the Eucharist everything the church does is vain.Holy communion expresses love of Jesus in his death. But this is best at repentance when his spirit indwells your life (John 6: 56- 58). In latest news from Israel: survives 70 years of toughness. The state of Israel is 70 this day April 2018 celebrates recorded years of toughness on the road of faith, hope and love. According to times of Israel.com, “the prize winner Miriam Peretz speaks during the ceremony” reflecting on the strange mixture of heartwarming news which make the country what it is today. 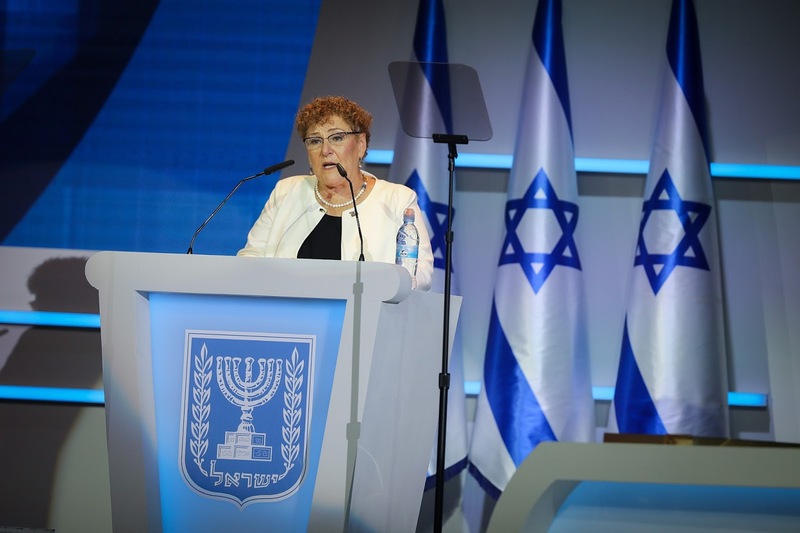 Public opinion says Israel deserves a pat on the back for faithful survival. God bless you all.